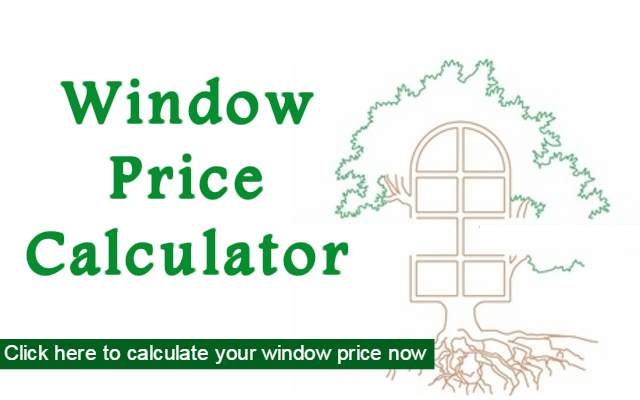 If you would like an instant price on the cost of the windows you desire use out calculator. Please click on the image below to get started. This will only take a minute or so for you to complete. 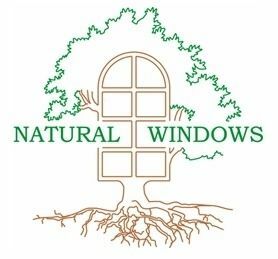 If you require any further assistance or would prefer to speak to the team directly please don't hesitate to contact us on 020 89938 274.